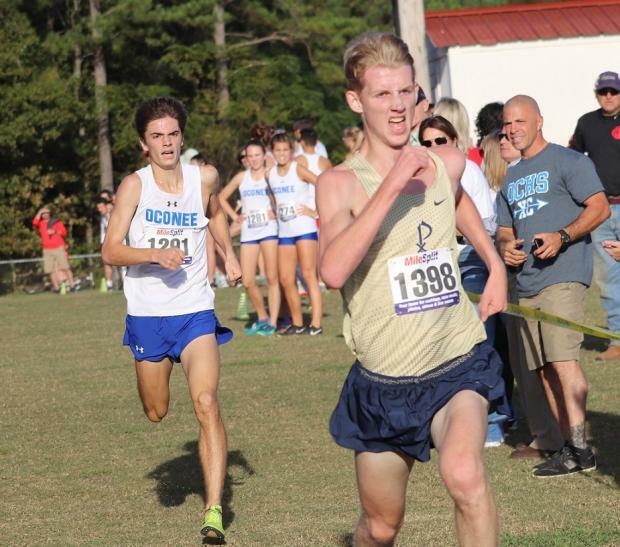 Rowan Wiley of St. Pius X outsprints Wesley John from Oconee County winning the Overall title. 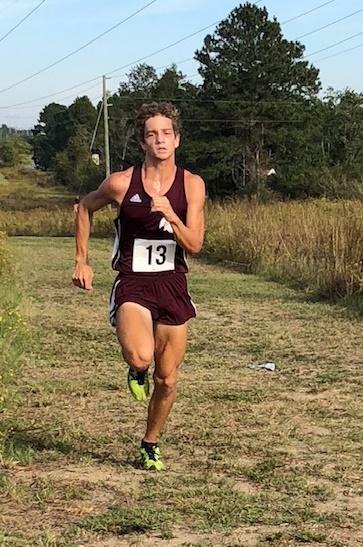 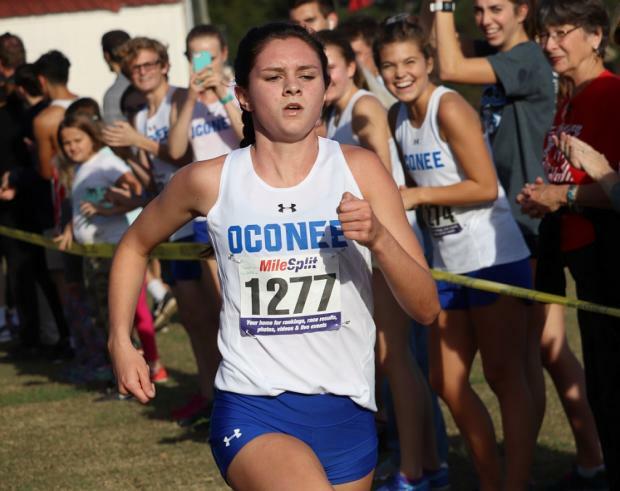 Region XC Championship sweep for boys and girls. 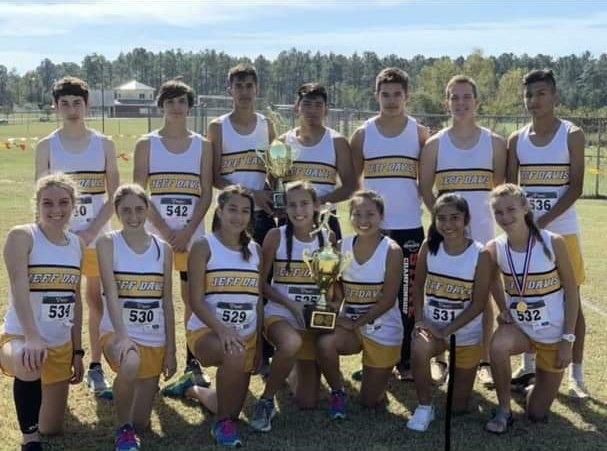 1st ever Region XC title for the boys and 3 in a row for the girls.